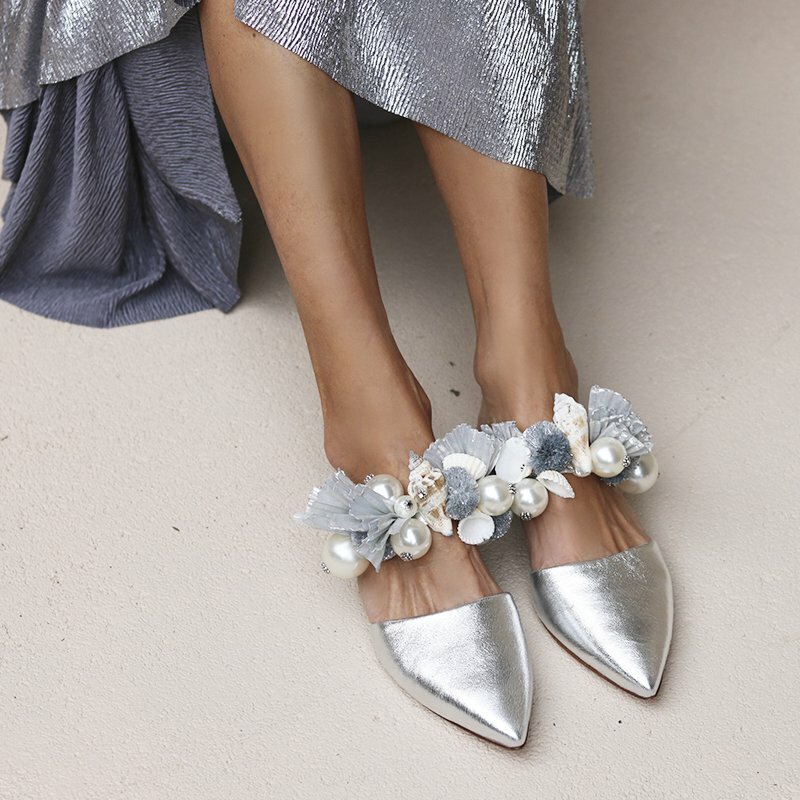 Our exquisite pointed ‘Paloma’ mules, hand made to order just for you 🙂 It’s all handmade by our artisans that have a true passion for their work. 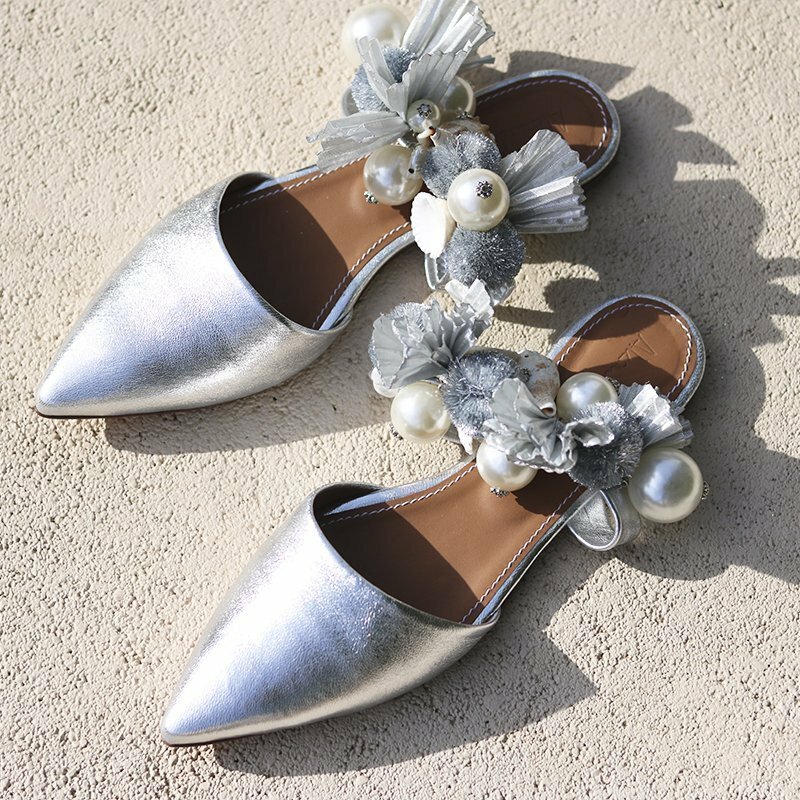 Love and care takes time so you should expect your very own Alameda Turquesa shoes within 2-4 weeks. Free express shipping with DHL express. 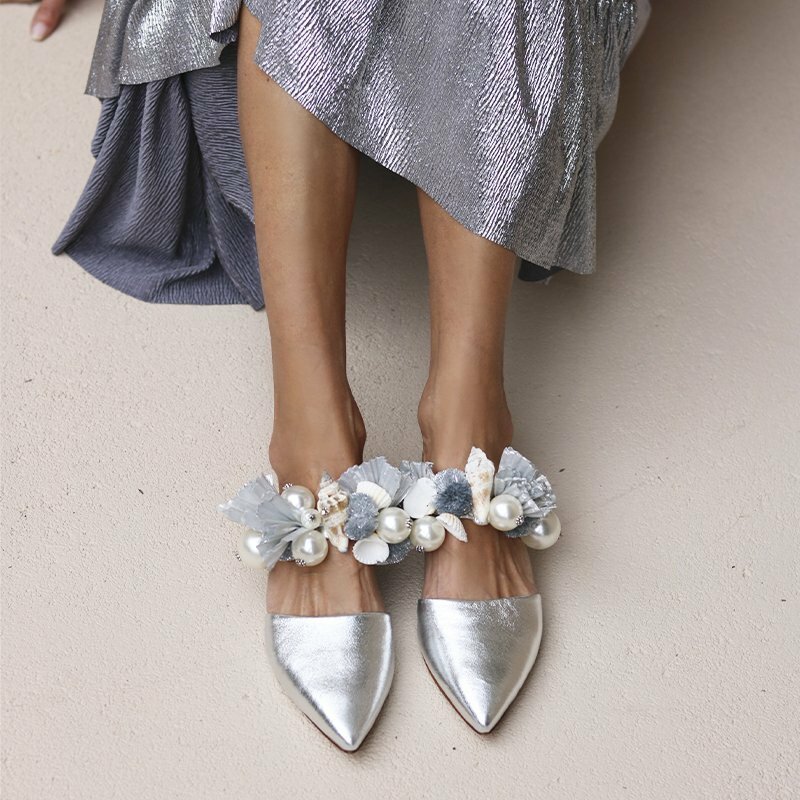 Inspired by that fancy party you will go this summer, our ‘Paloma’ mules are an exquisite piece to add to your summer wardrobe. Perfect with a white dress or with jeans, this is your must to go piece this summer.